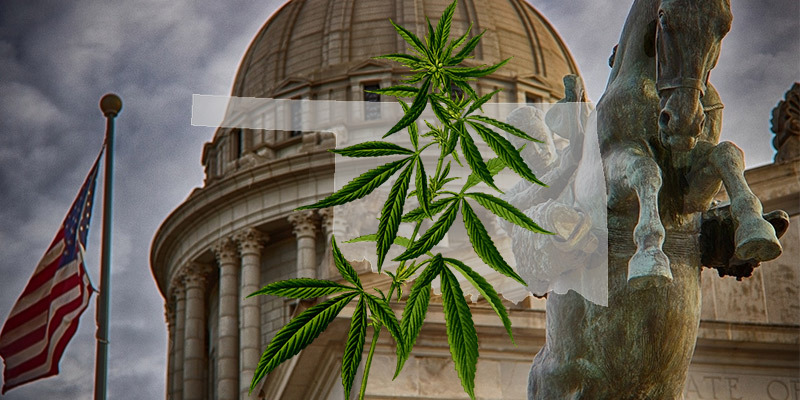 Oklahoma authorities say over 1600 people applied online Saturday for medical marijuana licenses. The website: OMMA.ok.gov went live at 10:00 am for potential medical marijuana patients, growers, dispensaries, processors, and caregivers. The state collected $1.5 million in application fees on Saturday.